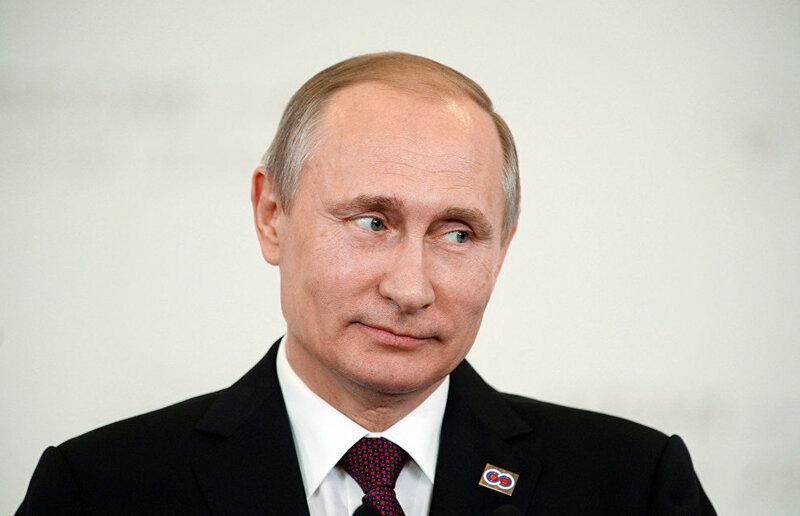 On May 25, via videoconference, Russian President Vladimir Putin will order the transfer of the first oil to a tanker via the new Arctic Gate terminal, RIA Novosti reports with a reference to the Presidential Press Service. 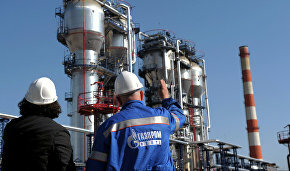 The oil to be transferred is from the Novoportovskoye oilfield. The new Arctic Gate terminal was built to provide year-round oil transportation by sea, including in extreme weather conditions, the press service reports. The launch ceremony at the terminal will be attended by Gazprom CEO Alexei Miller and Gazprom Neft General Director Alexander Dyukov. The Novoportovskoye field is one of the largest developed oil and gas condensate fields on Yamal. The extractable reserves exceed 250 mln metric tons of crude oil and condensate and over 320 bln cubic meters of gas. The field is located far from the transport pipeline infrastructure, and it was decided to transport the raw materials by sea via Cape Kamenny. To that end, the Arctic Gate terminal was built in Ob Bay with a transfer capacity of up to 8.5 mln metric tons of oil per year.